Thief bird will have to be left alone. Getting closer to the library! It’s going to be a peculiar one. 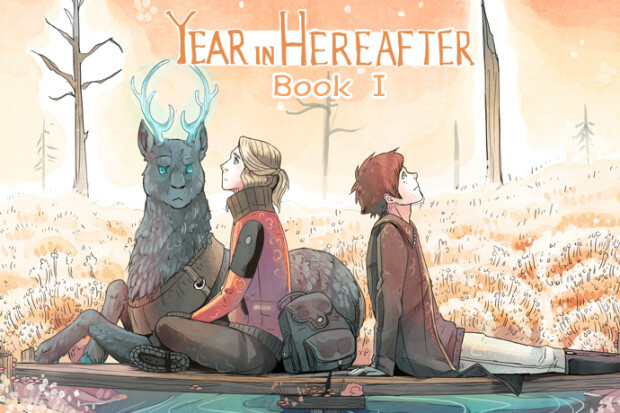 By the way, one of my best friends in the comic community is throwing a campaign to get his comic A Year in Hereafter into a printed book! If you’re into mythology and great characters you should take a look here. I just wanted to gratulate the author for this excellent gfx – novel! Took my a few days to binge, and I’m looking forward to its continuation. I found my way here via Year in Hereafter, which I found through a comment in Stand Still, Stay Silent. A story about books (well, libraries) – what’s not to love about it! Wonder if we saw the same comment. I came via YIH which was via SSSS. I love all three and wouldn’t want to pick one over the others. 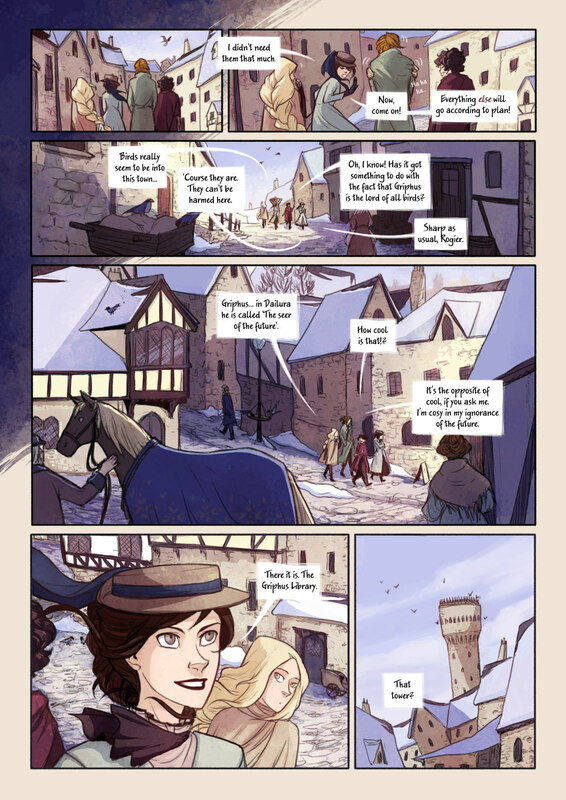 Check out Small Trolls and Tistow too. All are excellent! Hmmm, one of the gods is a seer. I wonder what powers the others have …. maybe persuasion or empathy ?